See the 2018 Nominees and Winners list here. 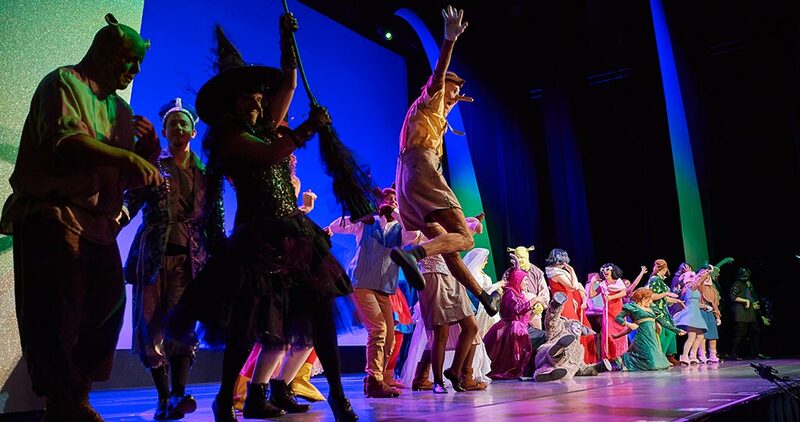 Presented by the Fabulous Fox Theatre, The Muny and the Fox Performing Arts Charitable Foundation, the St. Louis High School Musical Theatre Awards includes exciting performances by talented young local artists selected from 32 area high schools. Winners are announced in 14 categories including Outstanding Actress and Outstanding Actor as well as “WOW Recognition” for dynamic performances that fall outside the award categories and “Special Recognition” for excellence beyond the performance. The Outstanding Actress and Outstanding Actor winners compete in the National High School Musical Theatre Awards in New York City, presented by The Broadway League. In the Fall of 2015, The Fabulous Fox Theatre, The Muny and the Fox Performing Arts Charitable Foundation announced a joint sponsorship of the St. Louis High School Musical Theatre Awards. The National High School Musical Theatre Awards impacts more than 50,000 students annually who participate in regional high school musical theatre competitions sponsored by top professional theatres throughout the United States. An Outstanding Actress and Outstanding Actor winner from each of these regional competitions is sent to New York for a week-long theatre intensive of coaching and rehearsals with industry professionals in preparation for a one-night-only showcase on Broadway. At that time a panel of judges crowns the nation’s top performers. Also known as The Jimmy® Awards, named for Broadway impresario James M. Nederlander, the program has been the catalyst for more than $1 million in educational scholarships and is presented by The Broadway League Foundation. For more information, please visit JimmyAwards.com. 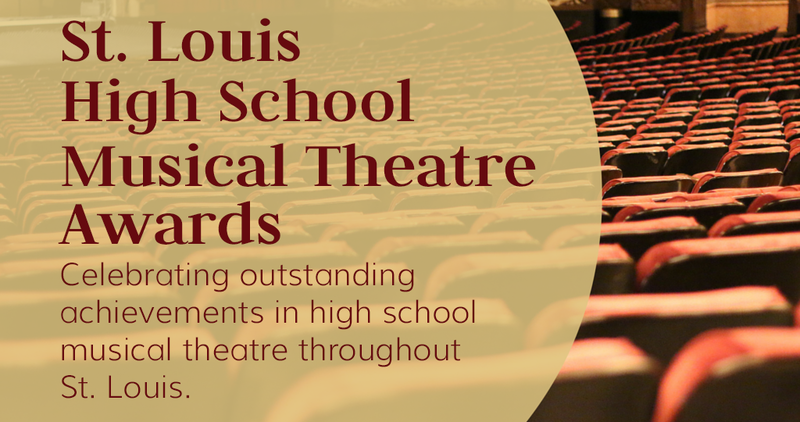 Visit SLHSMTA.com to learn more about this exciting opportunity to celebrate the performing arts in St. Louis area high schools.